The name itself describes these rugs. 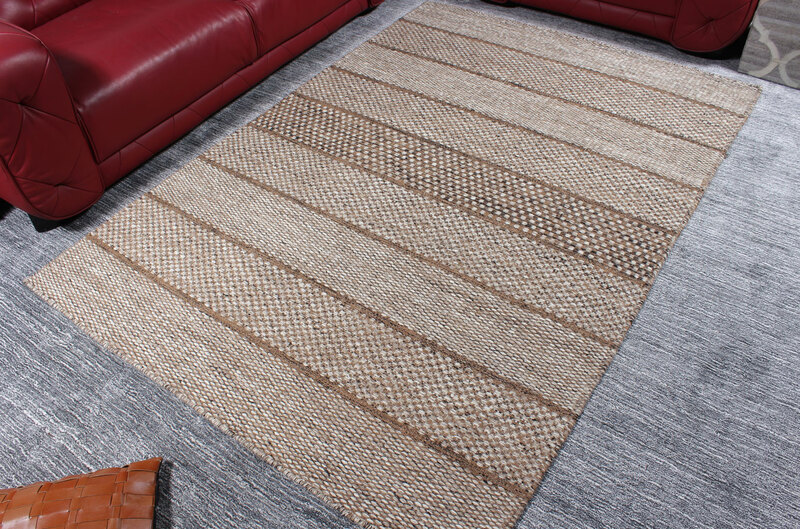 The Flatweave rugs do not have any pile height & these piles are flat weaved. 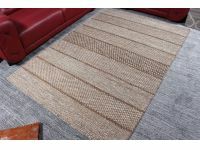 These handmade rugs are purely Indian Made and it has very soft touch and makes your feet feel relaxed. 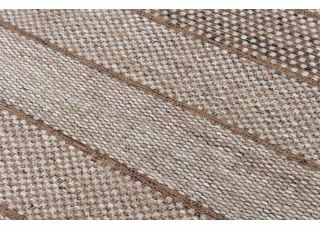 The wool Flatweave rugs are very much like by the customers. These rugs do mix up with different style depending upon your fashion & interior design. All size can be ordered & even custom size & designs order is welcomed. Designed and Developed by: Alpha Infotech.